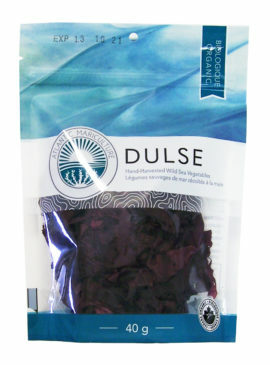 Sea vegetables are found throughout the world’s oceans and seas. 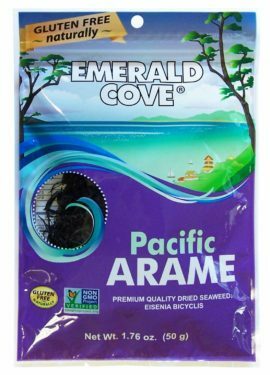 Like the mineral-rich waters in which they grow, sea vegetables are a good source of high quality nutrition. 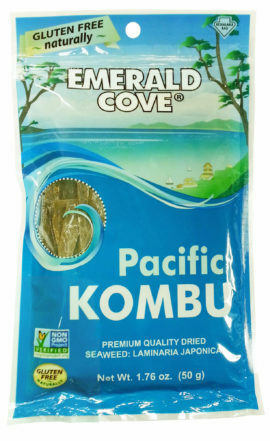 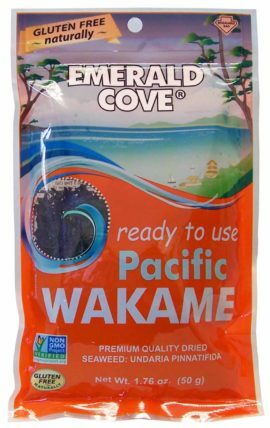 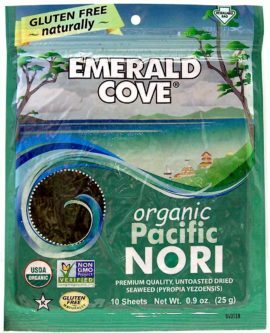 Emerald Cove Sea Vegetables are cultivated and/or collected in environmentally clean waters, using traditional methods of harvesting and processing. 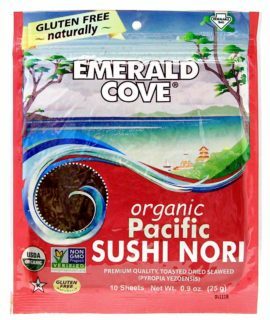 Only the finest grades are selected, preserving all the natural goodness of this delicious, versatile food.